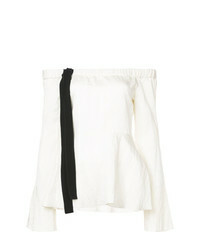 Derek Lam 10 Crosby One Shoulder Top $226 $377 Free US Shipping! 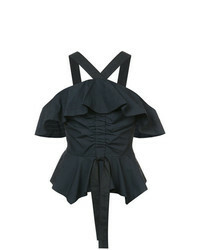 Derek Lam 10 Crosby Off The Shoulder Halter Ruffle Top $254 $423 Free US Shipping! 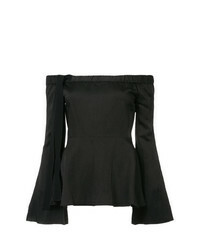 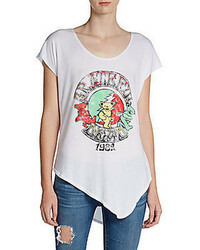 Derek Lam 10 Crosby Off The Shoulder Top $267 $445 Free US Shipping! 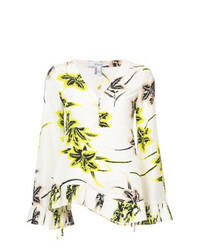 Derek Lam 10 Crosby Long Sleeve V Neck Blouse With Bell Sleeves $253 $422 Free US Shipping! 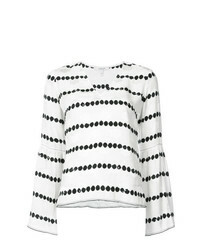 Derek Lam 10 Crosby Long Sleeve Top $287 $478 Free US Shipping! 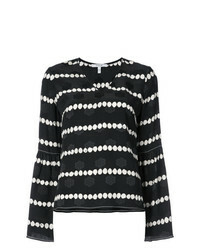 Derek Lam 10 Crosby Long Sleeve V Neck Blouse With Pleated Hem $253 $422 Free US Shipping! 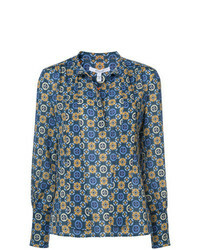 Derek Lam 10 Crosby Long Sleeve Button Down Blouse With Bell Sleeves $253 $422 Free US Shipping! 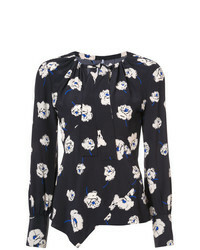 Derek Lam 10 Crosby Long Sleeve Blouse With Neck Ties $253 $422 Free US Shipping! 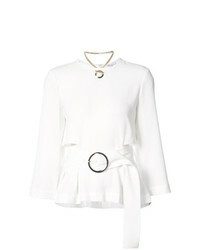 Derek Lam 10 Crosby Long Sleeve Blouse With Neck Tie $185 $309 Free US Shipping!